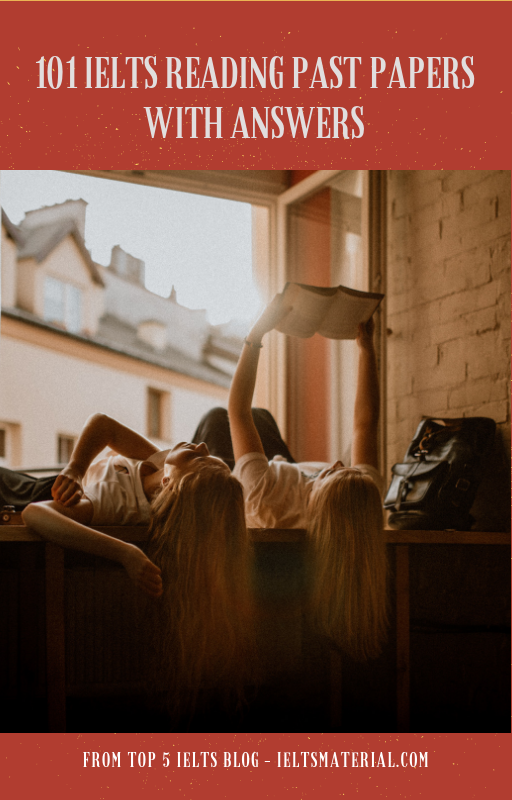 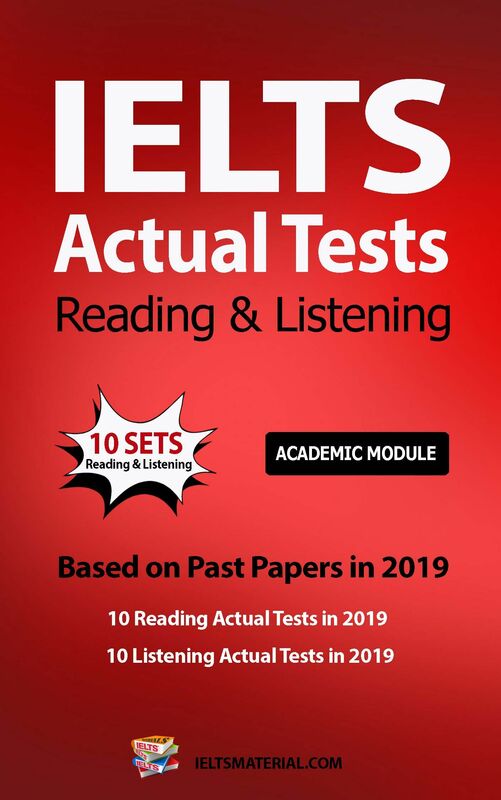 101 IELTS Reading Past Papers With Answers is a must-have IELTS book for all IELTS candidates in 2019. 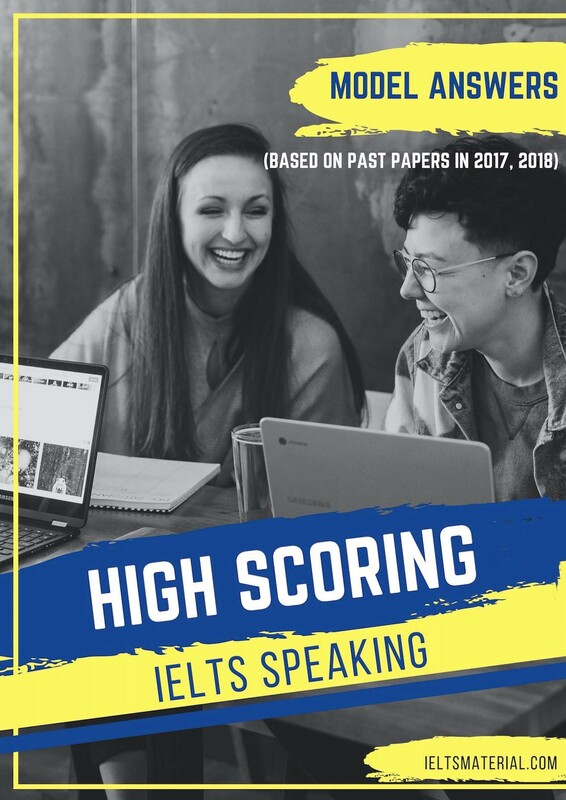 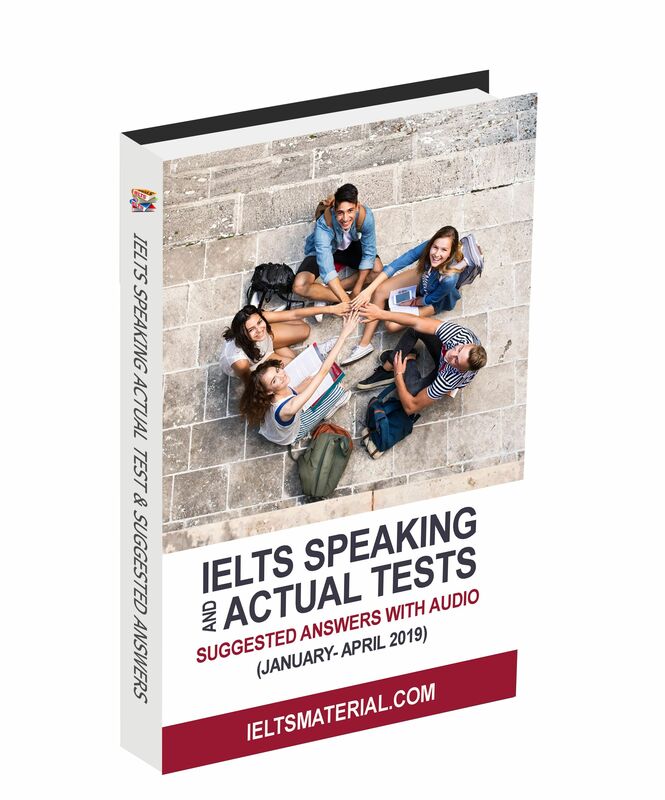 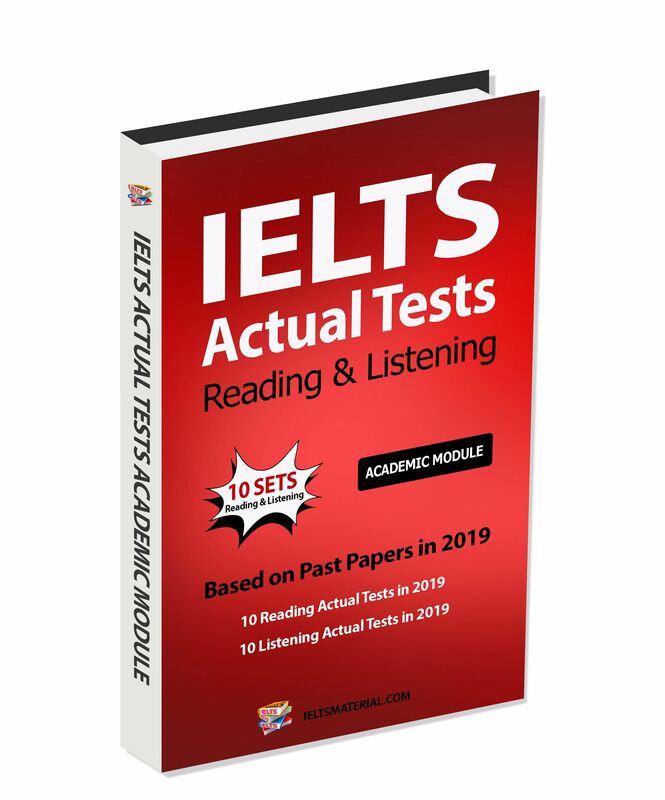 It contains 34 authentic IELTS reading tests or 101 reading passages from IDP and British Council from 2016 to 2018 to help IELTS learners familarise with the format of the IELTS reading test & prepare well for the IELTS reading actual tests. 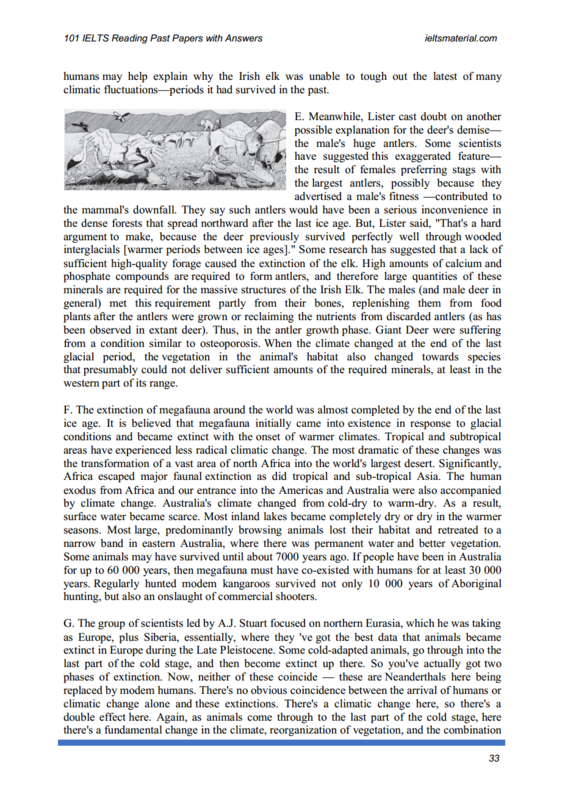 Can We Hold Back the Flood? 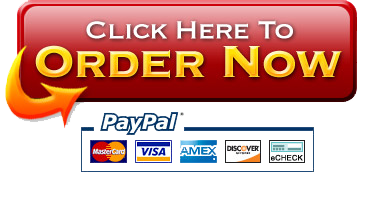 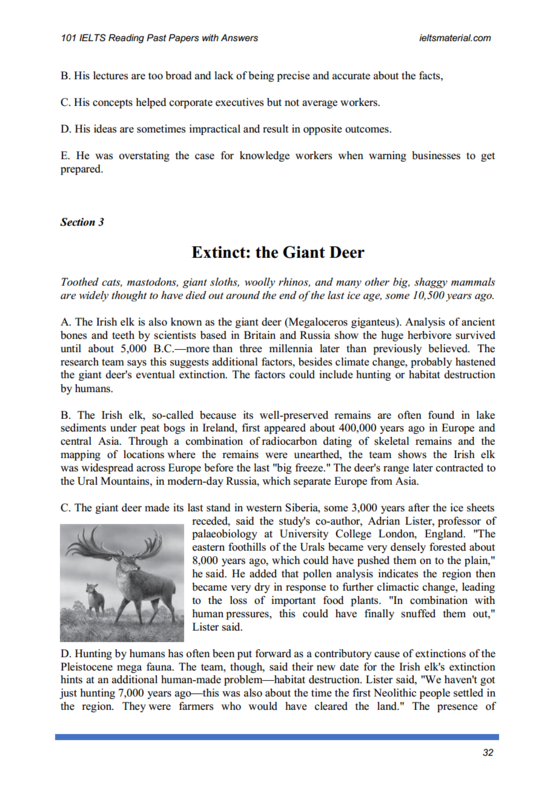 “Love this ebook! 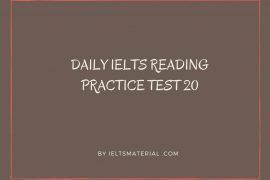 It gives you the idea of what the actual reading test can be and if you practice it helps”. 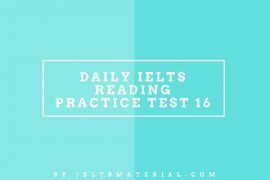 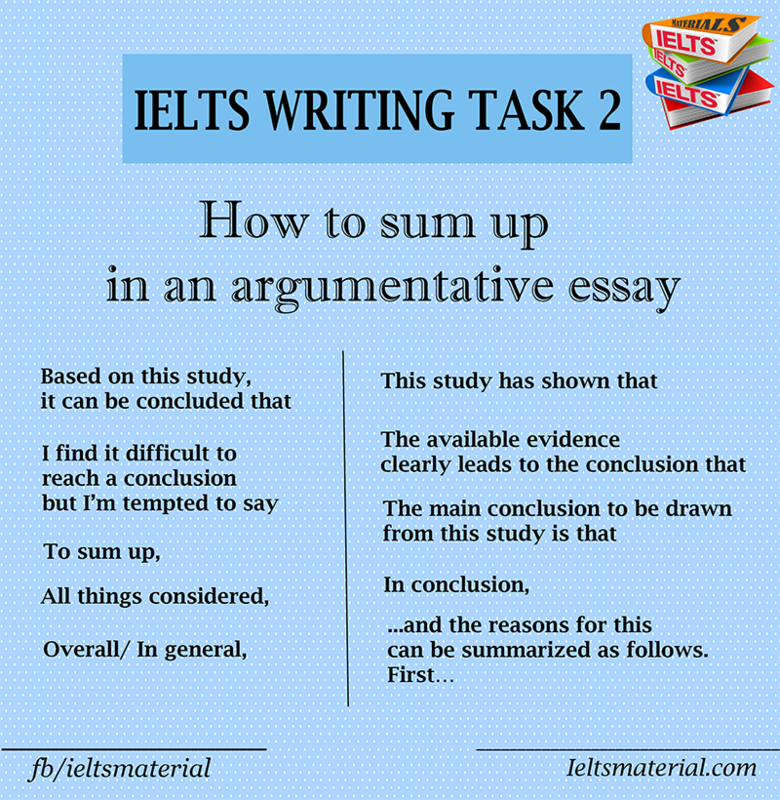 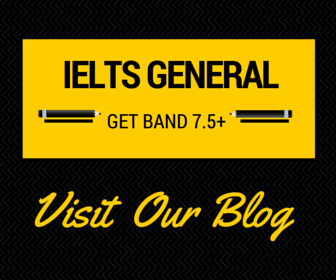 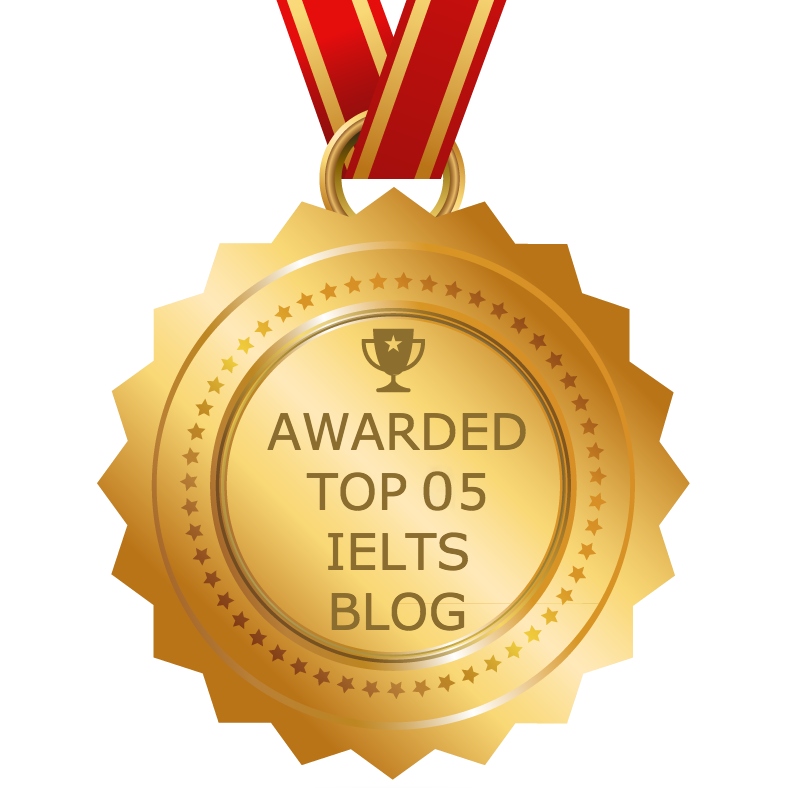 “This Ielts reading book is excellent! 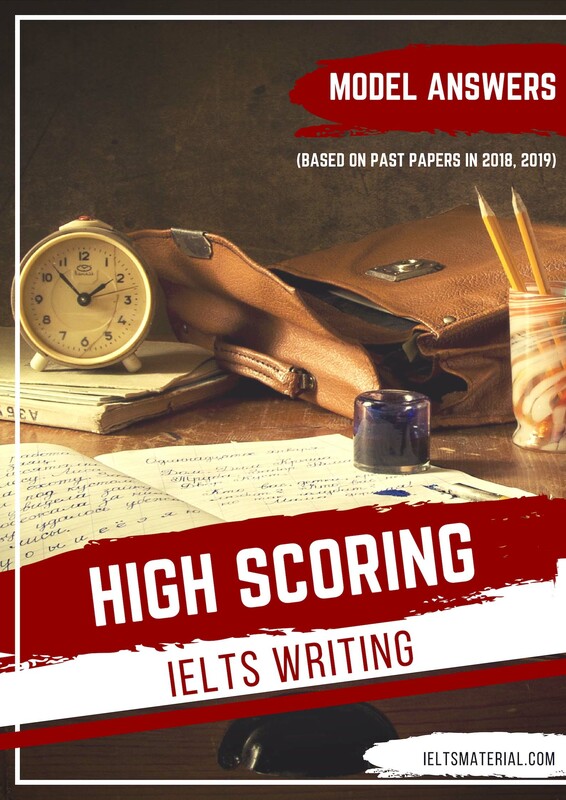 Thanks to this book, my reading skill improves a lot”. 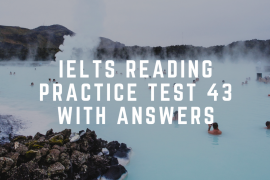 If you have any questions please let me know in the comments below or on the Facebook page.